Cleaner, greener and cheaper hydrogen fuelled buses will soon be picking up passengers on the streets of Birmingham through a new £13.4 million pollution busting scheme. 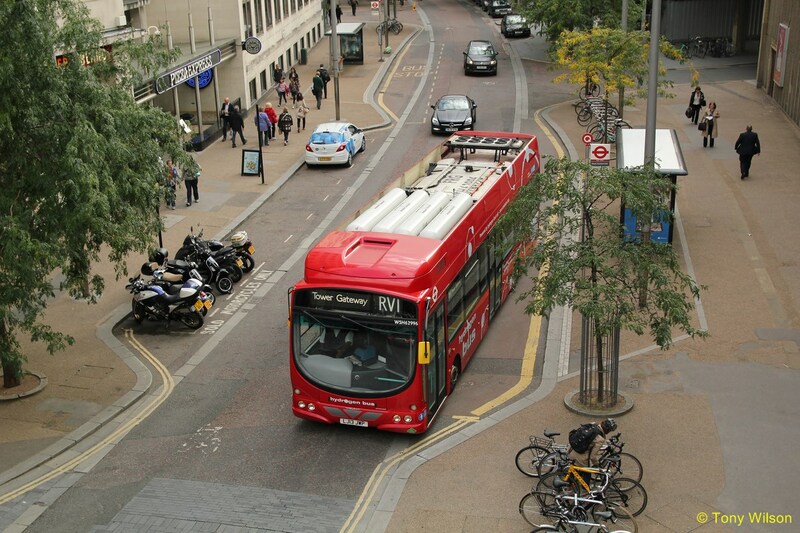 City council bosses are set to approve the pilot project to buy 22 new zero-emission buses, costing £500,000 each, to run on key routes throughout the city. It is the latest measure to help combat Birmingham’s lethal levels of nitrogen dioxide which leads to 900 premature deaths every year. The cost of the buses will come from the Office for Low Emission Vehicles (£1,474,000), the Fuel Cells and Hydrogen Joint Undertaking (£4,080,800), the Greater Birmingham and Solihull Local Enterprise Partnership (£2,156,000) and the yet to be appointed bus operator will make up the rest through a lease agreement. The city council is running the pilot project. The costs include the development of refuelling facilities, which will be set up at the new Tyseley Energy Park, as well as the buses themselves. Expected to be brought into service by March 2019, these will be the first hydrogen fuelled buses on the roads of Birmingham and it is hoped will lead to further investment in zero-emission technology. 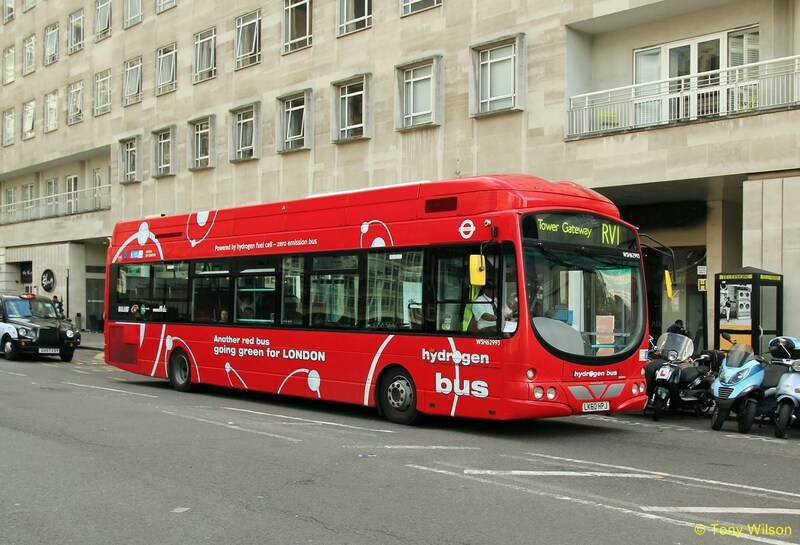 Hydrogen fuel cell buses are currently running in London and Aberdeen. are clear that every single person in Birmingham has the right to clean air. And city transport chief Stewart Stacey added: “Public transport plays a key role in encouraging people to leave their cars at home and choose alternative methods of travelling around the city, which in turn will help reduce both congestion on our roads and the impact of vehicle emissions on the environment. The buses are just one measure being considered to cut the city's pollution levels. A clean air zone, under which high polluting commercial vans, lorries and coaches will be taxed, is being developed around the city centre .